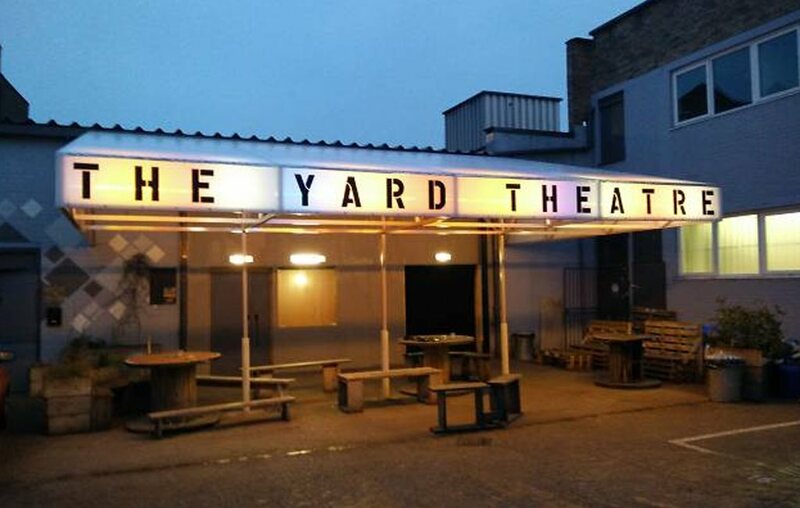 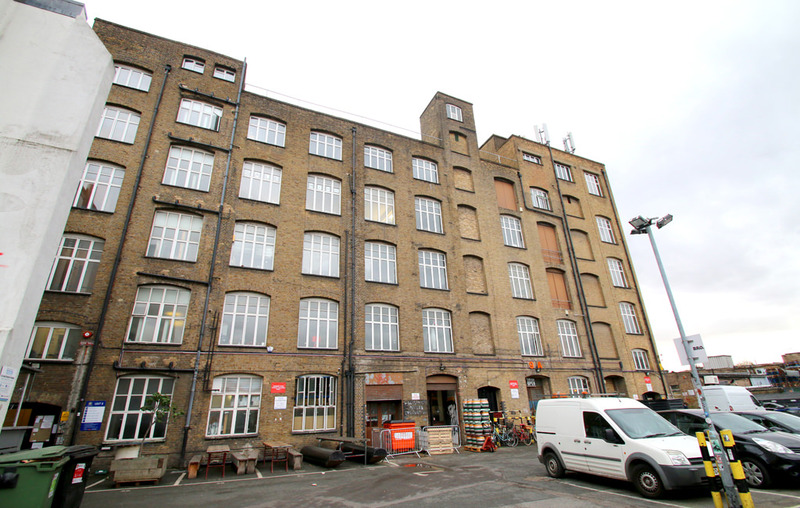 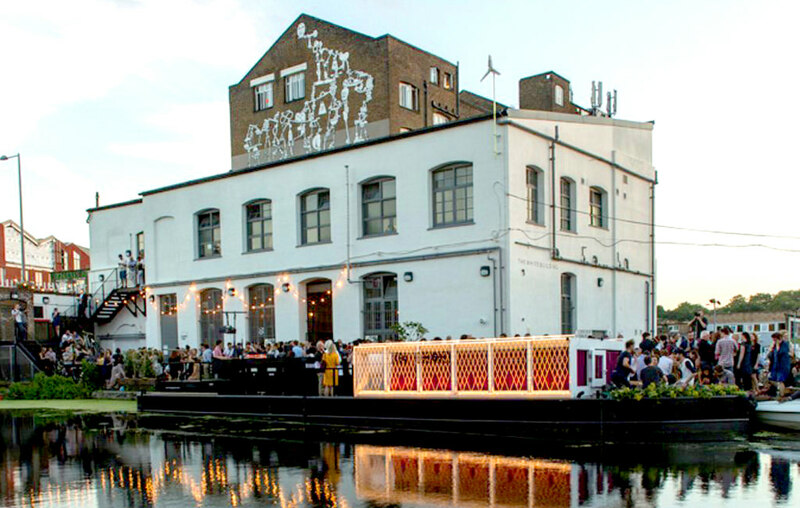 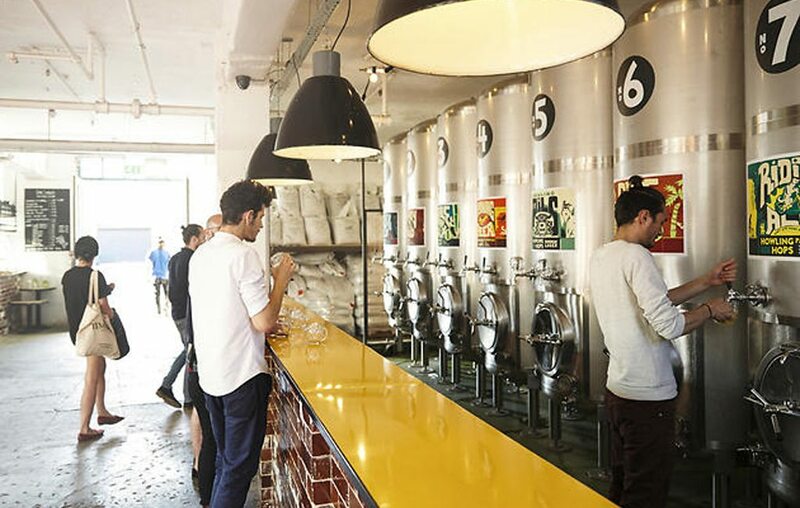 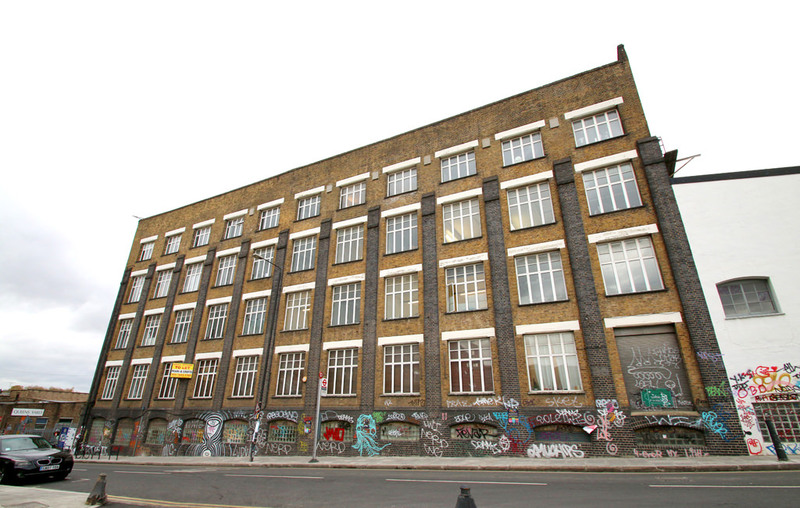 Economical low cost office/ studio/ workshop space to let at Queens Yard, East London's thriving creative hub. 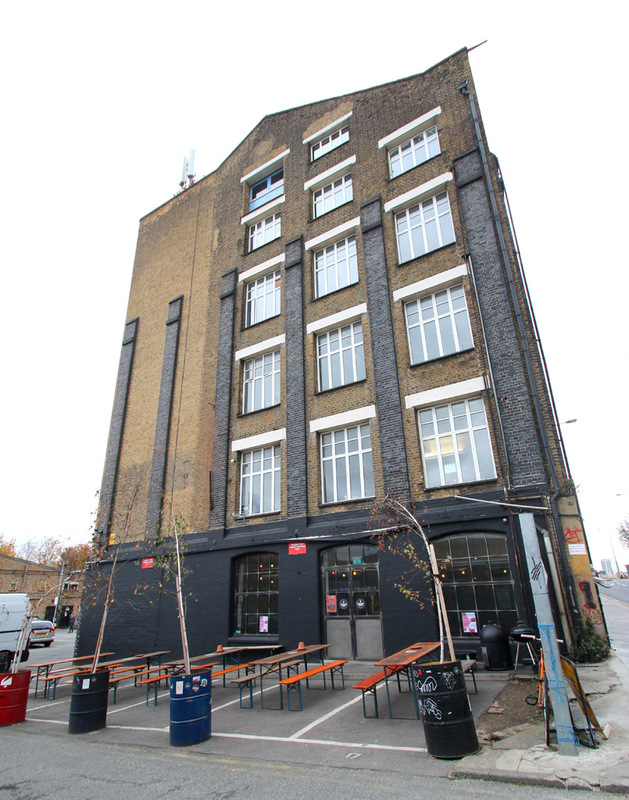 Ideal for a creative business or startup this affordable studio space benefits from access to full Wi-Fi at an additional cost and yard space/car parking, which is available by separate negotiation. 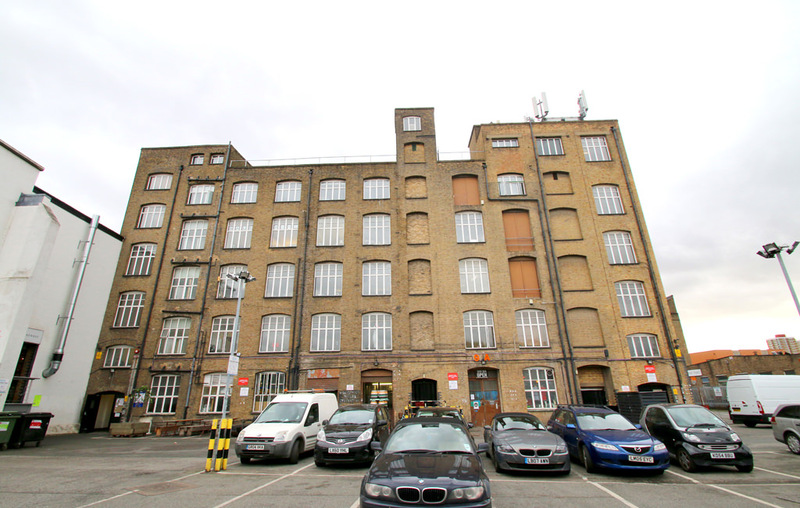 Queens Yard is situated on an industrial estate of similar units laid out around a courtyard off White Post Lane, Hackney Wick A115, which is a major access road for the 2012 Olympic parks east entrance.